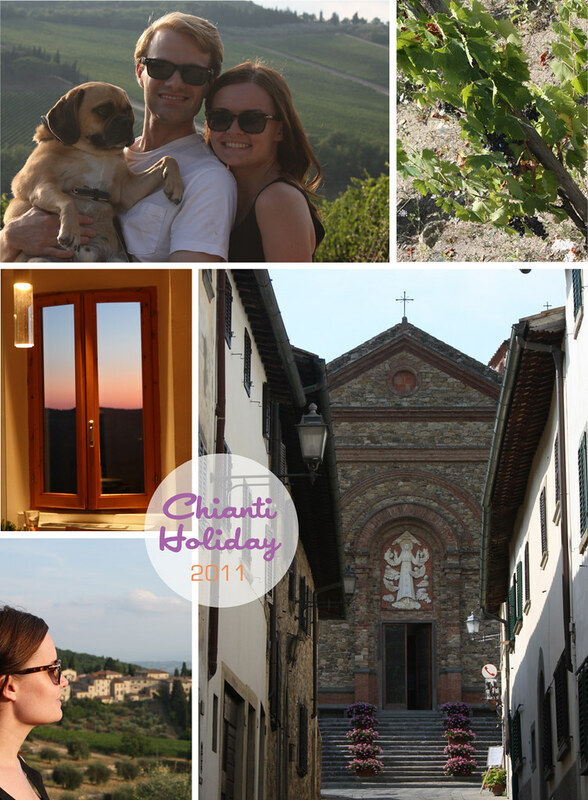 You may have noticed that it's been a bit quiet on the blog the past week or so...that's because we decided to rent a car, book an apartment in an agriturismo and head out to the countryside for a week. Best. Decision. Ever. We're back home and have a ton of photos, reviews and travel tips to share over the next few weeks. Plus, we have some fun blog redesign stuff happening very soon. Some people like to start the new year fresh in January, but we think starting fresh after a nice, relaxing and reinvigorating holiday is the way to go. P.S. Aren't we so Euro, calling it a "holiday"?